Why would you launch your new business and podcast on the same day? I am a perfectionist because, well, that is what I am. Don't get me wrong, I understand the 80:20 rule and apply it most of the time, but not always and not always at the best time. Here is an example of why I shouldn't leave things until the last minute just to build pressure so that I get the job done. If you have read my earlier blogs then you will realise that I have my own start-up company and have done since the beginning of January 2016. For a few very good reasons, it has taken longer than imagined to get the right stock through the door (a lot of the manufactured items are being controlled by me and are British wherever possible, which takes more time than simply buying wholesale from another supplier), entered onto a website and up for sale. It is currently 11.04 am and I have had just under two hours sleep because of software issues in loading up the podcast. 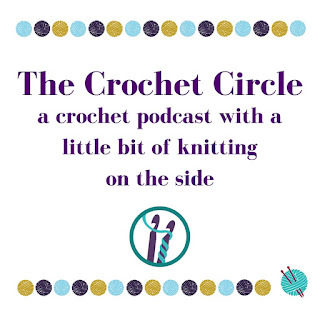 As it stands we (I do the podcast with my friend Lynne Rowe http://thewoolnest.blogspot.co.uk/ ) have got passable show notes up for two episodes of The Crochet Circle podcast and Episode Two is up (http://thecrochetcircle.podbean.com/). Tricksy little Episode One decided to play silly buggers and so I need to do more work on it, load it up and get it out today so that we can start the social media machine and get the podcast properly 'out there'. 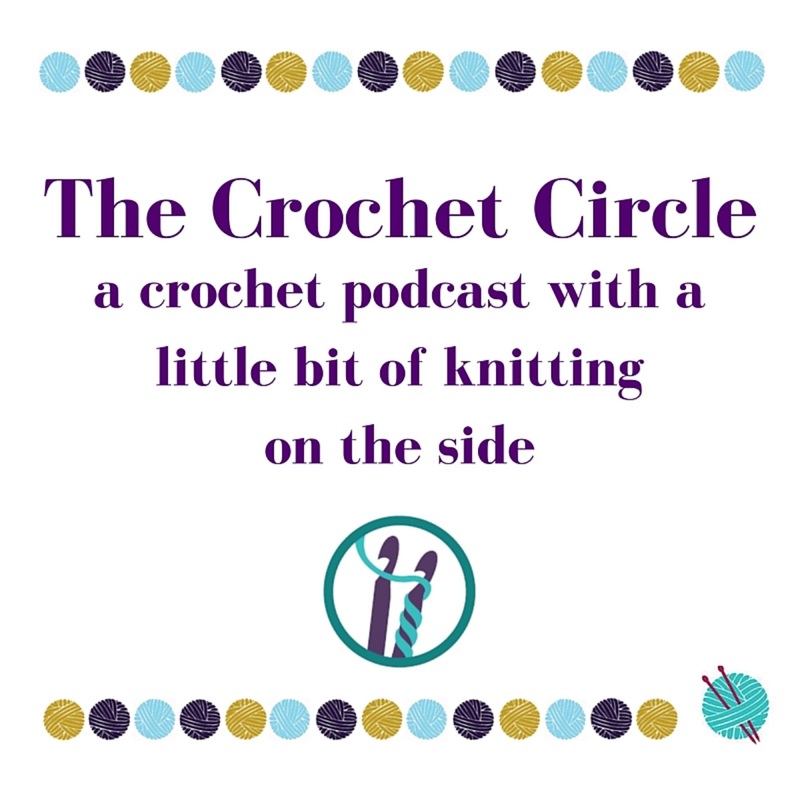 Therefore, it is highly unlikely that my website for KNIT IT - HOOK IT - CRAFT IT (KIHICI) will be up until later tonight (possibly after I have had some sleep). Normally I would see this as a total failure to deliver a deadline. However, nobody really knows about KIHICI yet and given that I partly control the podcast website pages, I can just turn off the ones that mention KIHICI until I am ready. So, the perfectionist is saying "get the podcast out and make sure it is good and take your time today to set KIHICI up" and be really happy with the initial content that I am pushing out to the World. Soooo, it is now 15.51 and we have two live episodes and Lynne is just about to finish off the last couple of changes on the show notes - very much more than passable! It all looks really good. Given that until 5 weeks ago we had never recorded a podcast, edited in Audacity or created show notes, I am really proud of what we have achieved in such a short space of time. In a year I may look back at the first few episodes and think that I could have done a better job - that'll be the perfectionist in me. As for the Fay the procrastinator? Well I appear to be writing a blog entry rather than letting the rest of the World have the potential to look at my new baby - KNIT IT - HOOK IT - CRAFT IT. Will I be pressing 'publish' on my website at midnight tonight? Probably. www.knitit-hookit-craftit.co.uk went live that night. Problems continued with .com until late April. Ho-hum.